At Vantage Homes, we have mastered the art of listening. … From the day we opened our homebuilding company in Colorado Springs in 1983, our customers became our most important priority. Their input and perspective has enabled us to create imaginative new home designs that really work for the way they want to live. Over the years we’ve learned that listening and paying attention to the details has reaped big rewards … customer satisfaction, to be exact: Over 99% of our customers are willing to refer us to their friends and family. We’ll never stop listening and never lose sight of what got us to where we are today. Since we’re a Colorado Springs homebuilder and we share the same hometown as you, we’re invested in preserving the quality of life that attracts people to Colorado Springs. We live here, we work here, and we care. Elevation Homes is a custom home builder specializing in fine home construction in Vistas at Gleneagle. Elevation Homes is a small, efficient company able to manage complex projects of any size from $200K to $2M. Contributing to our streamlined model is our low overhead costs. What we save in running our lean business gets passed on to you in the form of reduced construction costs. 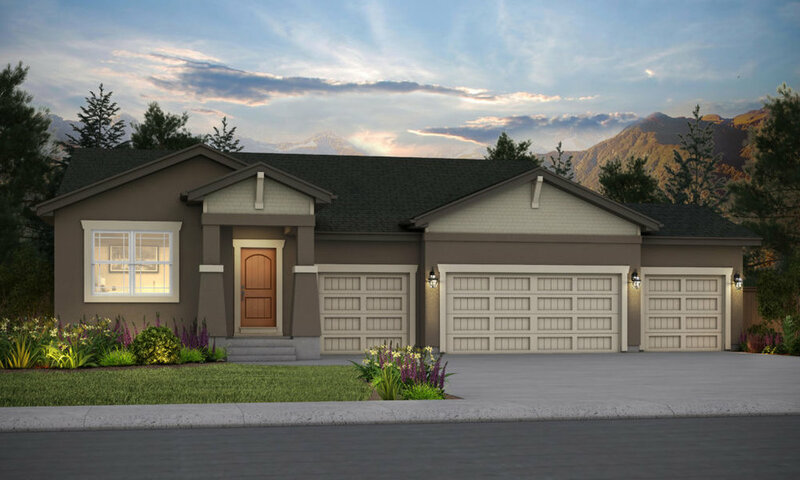 Today you can get a custom home, truly built to your specifications for under $150/SF. Build time: Because of superior relationships with our trade partners, we are able to complete your home in under 8 months. This saves you interest on your construction loan and gets you out of your temporary living arrangement sooner! Our team consists of 3 members with a combined 35 years of construction experience. We each perform key roles in the success of Elevation Homes. Tim has the Certified Graduate Builder designation, a testament to our commitment to lifelong education and industry trends. He is currently working on his Graduate Master Builder certification which is the HBA's mark of distinction. Currently only 5 builders Colorado have the GMB designation.